Theirs was a long distance relationship. She lived a few miles away from him and all they had was a phone call, to keep them connected and in touch. 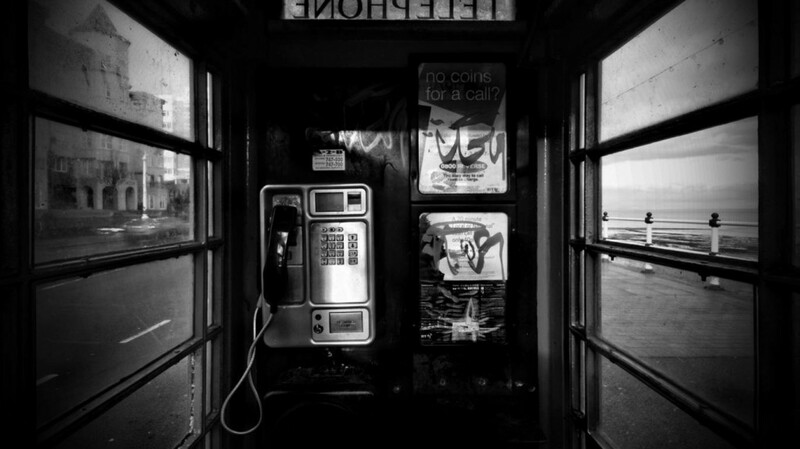 5pm was the fixed time that she would walk towards the phone booth and punch a ten digit number into the creaky old telephone and wait for the bell to ring. After precisely three or four rings, he would pick up the phone and they would talk for twenty minutes sharp. For 05.30 was reporting time for him at the base camp. He was a military man and she was his little princess. He always wished to spend some time with her for they hardly got to see each other, but life was tough. They were happy in the little time they got which was hardly a day after 5-6 months of posting. One night while watching TV, her father resorted to news – something she hated, but that night the headline captured her attention and she kept on watching it till her heart beat rose to an extreme level. India had initiated a war against Pakistan and a few number of soldiers were even dead from both sides. No names were announced, but she clinged on to the little hope. The next day at 5, she was there at the phone booth as usual, trying his phone. But he didn’t pick up. The following day again she repeated the same thing with no results. Thank you dear 🙂 Stay connected for a story coming up – Medical Romance! wow..this one’s is totally new type.. Amazing write-ups. I am eagerly waiting for your new story Medical romance..
is the story UNANSWERED CALL a part of THE PHONE CALL? No dear, they’re both different stories.